River boating company and guide to the galaxy of fun and exhilaration! Adventure Rents has now been on the River for 25 Years. From quick dips to full adventures, our tours have you covered. We have a boat for everyone under the sun. Going it alone? 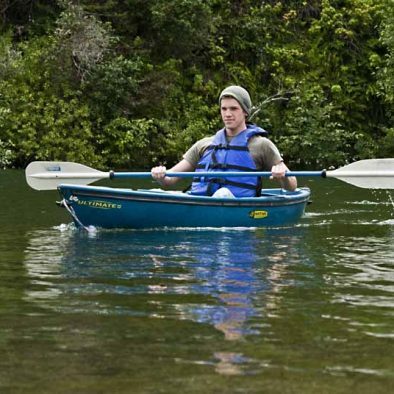 We have a perfect single kayak for you. Traveling in a pack? A couple 16' Mad River Canoes should do it for you. Somewhere in between? Our tandem kayaks are waiting. Discover your options today! 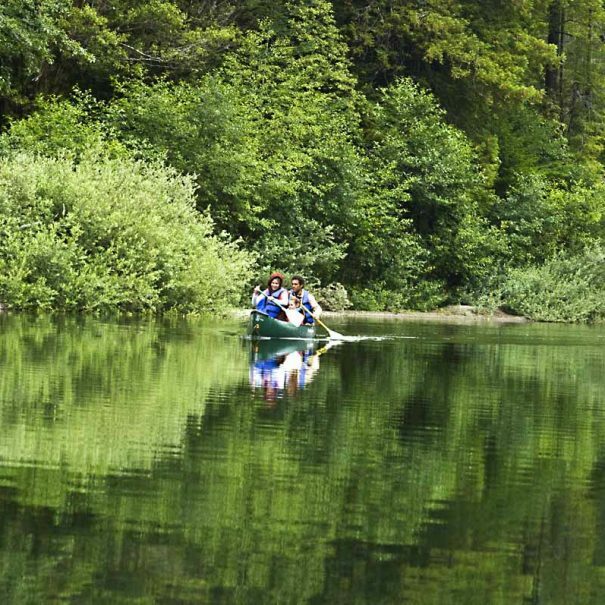 You'll be conquering part of the beautiful, 32-mile-long Gualala River, lined with old-growth redwoods and formidable rapids. The soft breeze and temperate climate lulls you into a state of deep relaxation while the pockets of surging rapids jolt you back to life on this wet winding wonder. Over the years, we've been asked a ton of questions about all sorts of things. That's why we've decided to put together a list of the most helpful ones and their answers.